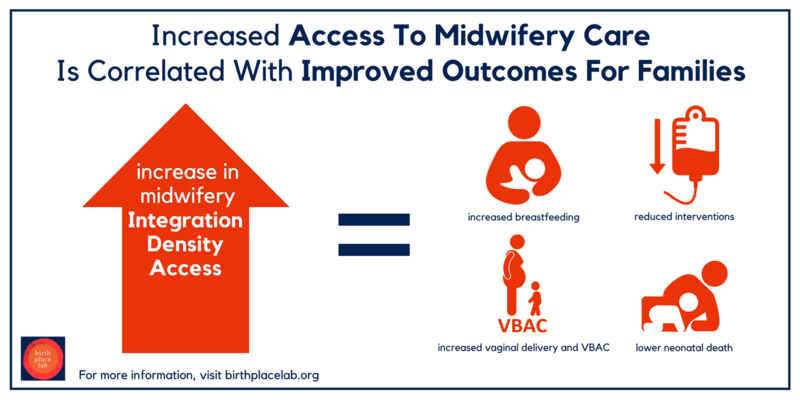 Researchers, policy makers, advocates, and families are welcome to access the maps to explore the connections in their own state and region. 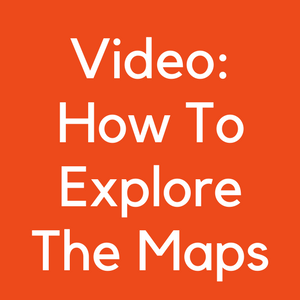 Learn how to explore the maps by watching this video. 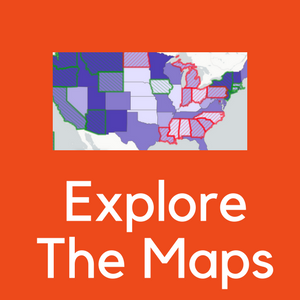 Click HERE to explore the maps. The maps work on all devices but are best viewed on your laptop or desktop.